The theme for my Virginia Beach high school friend Lori and her daughter, Hayley, visiting us on Sanibel is…. Happy. It has been such a happy week! We have been singing that Pharrell Williams’ song “Happy” (from Virginia Beach too!) every sunny day when we stepped on the beach. 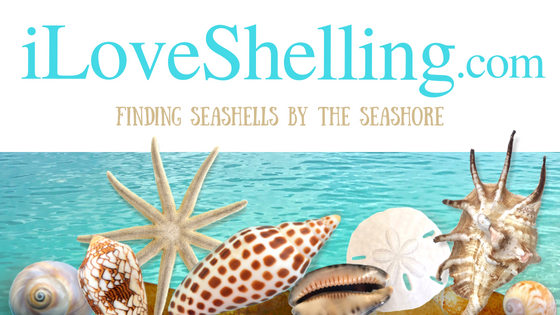 Happy to be in the water sifting through shells…. Hayley was very happy to find SAND DOLLARS! Happy to meet such wonderful and generous shellers on the beach as well. Just a few feet in front of us, we saw George from Maine uncover a large, beautiful HORSE CONCH then give it to an amazed little boy in awe of the shell. He didn’t even know him! I’m sure Jeremy from New York will remember this happy day for the rest of his life. Happy to share this beautiful island with such special friends especially on a full moon. Happiness. Check out the video of our MANATEE experience! PreviousHow Can You Tell If A Sea Urchin Is Still Alive? Love the look of amazement as Jeremy realized that the horse conch was now his ! Sure wish I was there being Happy with all of you! It’s a little hard to be real happy in the cold—spring is just having a hard time getting here. BUT, THANK-YOU for sharing your HAPPY! George from Maine must be a really great guy! What a nice thing to do! I so look forward to each and every post, the pics are breathtaking and every shell I see I imagine myself having found. I pray and count the days till I can come and walk the beaches of Sanibel. Pat! I’m so glad I’m not the only one in withdrawal. I dream of rich, dark, ultra-shiny Olives slipping through my fingers, of oodles of augers, and of doubles of everything, …! Pam, thanks for the happiness fix. Love the shells with the natural holes. My nieces gave me some they brought back from vacation to wire wrap. It was a fun challenge to turn them into pendants and dangles for bracelets. Hard to find more shells like this on the internet most are perfect shells (no holes).